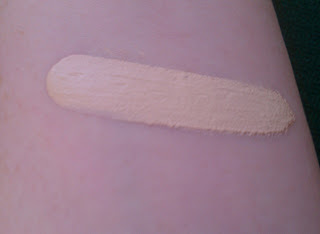 To prove how pale I am, in many cases, the lightest shade in a brand’s foundation range is too dark for my skin. It’s usually not a drastic mismatch, but enough that my face is slightly darker than my neck and chest so I’ve got to cover them with a generous dusting of bronzer to match. I have a white color corrector foundation that I can mix with darker foundations, but that can be kind of a hassle on a day-to-day basis. Fortunately, there are a few brands that have foundation shades that work for the seriously pale. If you’re like me and have a tough time finding a foundation that’s light enough to match your skin tone, here are a few options that work for me without any doctoring. 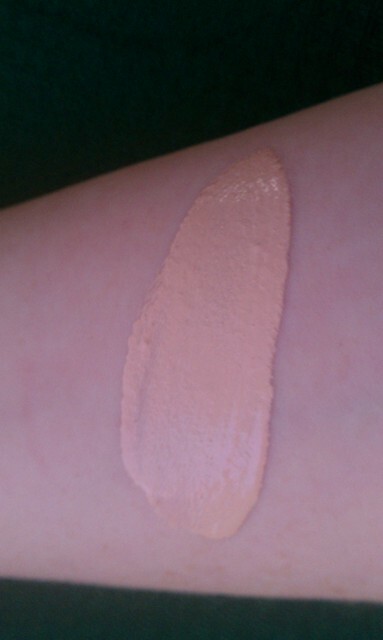 For reference, my skin has slightly pink undertones so the shades that look best on me have pink to neutral undertones. And it’s still a good idea to go to your local makeup counter or Sephora to get a sample so you can see for yourself if any of these shades are a good fit. 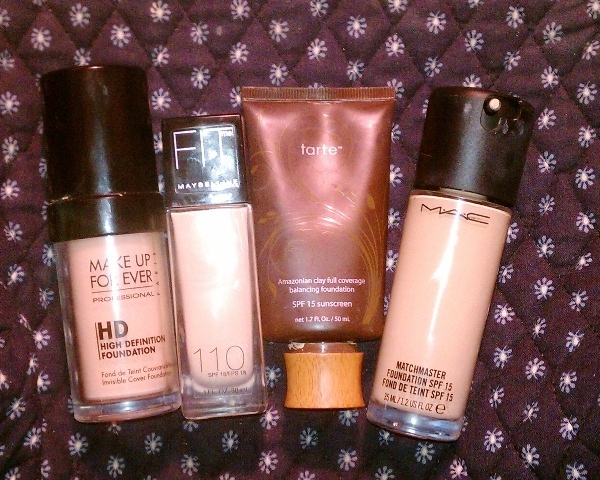 Also, I also prefer foundations with a dewy or semi-matte finish so all of these fall into those categories. The swatches were done on the inside of my arm, which, if you can believe it, is even paler than my face. 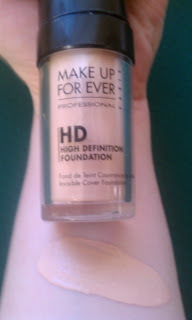 Makeup Forever HD Foundation in Shade 110 – This is probably my favorite foundation both for everyday and special occasions. Makeup Forever describes the shade as “pink porcelain,” and I think that’s a pretty accurate description - it’s an extremely light shade with clear pink undertones. I’d say it has medium buildable coverage, and feels nice and light on the skin. It also looks terrific in photographs. 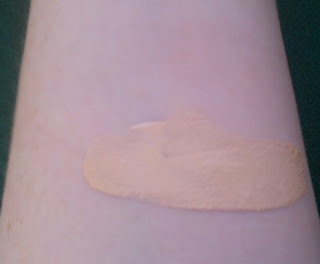 Maybelline Fit Me Foundation in Shade 110 Porcelain – This one is even paler than the Makeup Forever HD foundation, but it’s pretty neutral so I think it would work for people with pink or yellow undertones. The coverage is pretty light, but it’s a nice everyday foundation if you don’t have a lot to hide. Tarte Amazonian Clay Foundation in Fair – Another super pale foundation with neutral undertones. It boasts pretty full coverage without feeling heavy, so it’s a great option if you have acne, scars, age spots or other discolorations that you need to hide. The only thing holding me back from using this everyday is that it tends to cling to dry patches and since I use Retin-A, I’m often dealing with flaky, dehydrated skin. 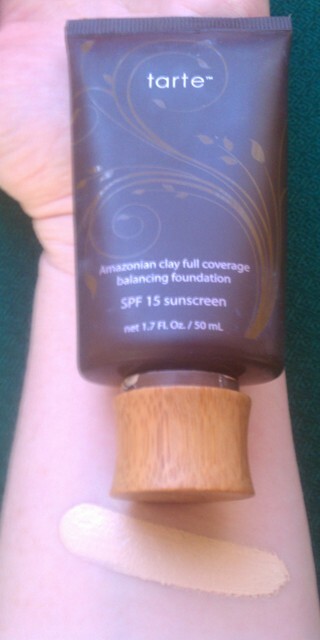 When my skin is behaving, though, I love this foundation. It’s probably my favorite shade of the four, actually. At some point, I’d like to try Tarte’s Recreate Foundation in the lightest shade to see if that formula might be a better fit for my skin. 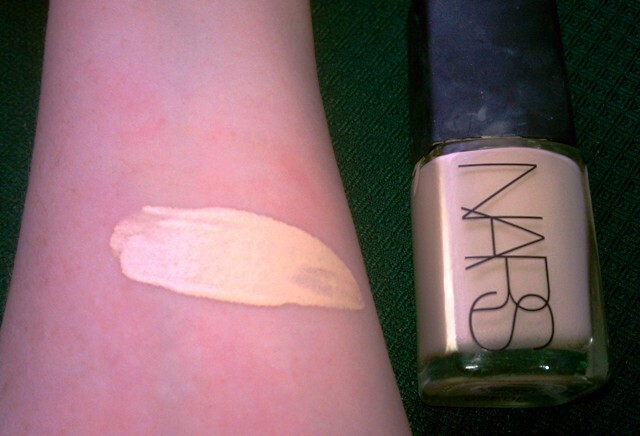 Honorable Mention to Nars Sheer Glow in Siberia - It’s definitely a pale shade, but on me, the yellow undertones are a little too obvious to look natural. 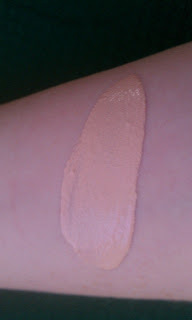 When I wear it, I have to add a pink-toned powder with decent coverage on top to help it blend with my skin. Okay, now it’s time for other fair-skinned folks to share their favorite super pale foundation shades. Or any tips or tricks for getting slightly too dark foundation to look natural. 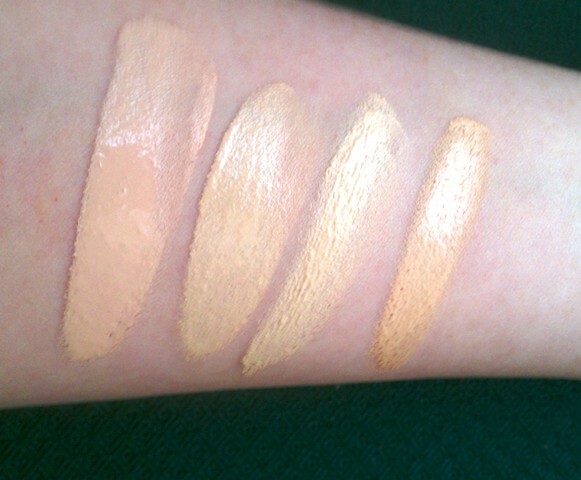 If you’re not super pale, can you recommend a holy grail foundation that’s so fabulous I should work around a not-so-perfect shade match? I love MAC's Studio fix in NW10, MUFE mat velvet 15.I live in Australia so most brands including Maybelline don't carry their lightest shades. I am currently snooping out Laura Mercier Mineral Foundation in soft porcelain and silk cream foundation in soft ivory :)Great post btw ! 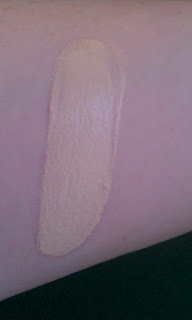 I just recently bought MAC Studio Fix in NW10 and am loving it too. It was such a pleasant surprise since MAC's foundations are usually too dark and orange for me. Mufe 110 is paler than Matchmaster 1.0? I always used mufe in this color and fits perfectly for me! 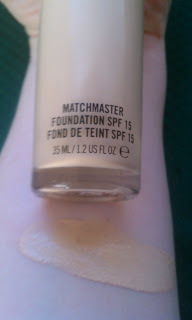 but its out of stock here and I need another foundation :(, Matchmaster here looks kinda orange but u said its the lighting so I'm really afraid of buying, I would like to know if it is at least close :/.